Our auction on September 12 has just over 1100 lots! We`ve spent the past month photographing, valuing, and cataloging each of them. So if we all look a bit tired...we hope you understand. Among the highlights of this auction are several fine silver lots. 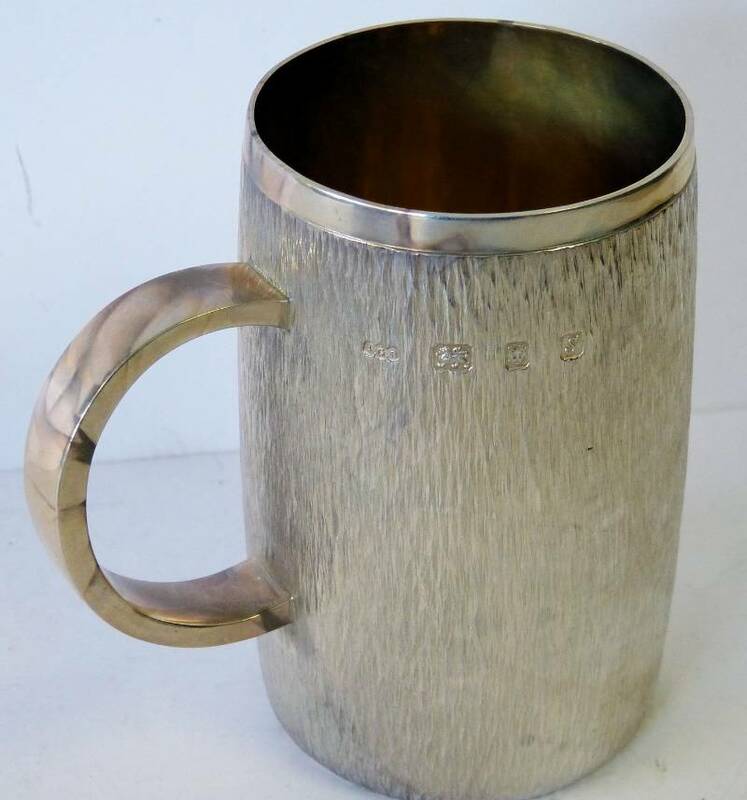 Lot 462, a silver tankard by Gerald Benney, is already attracting considerable interest. The tankard is from 1973, London, and comes in its original box with a signed letter by Benney. Gerald Benney was the first British craftsman to hold four royal warrants simultaneously. His work is admired for its meticulous execution, simplicity, and elegance---all qualities apparent in this lot. 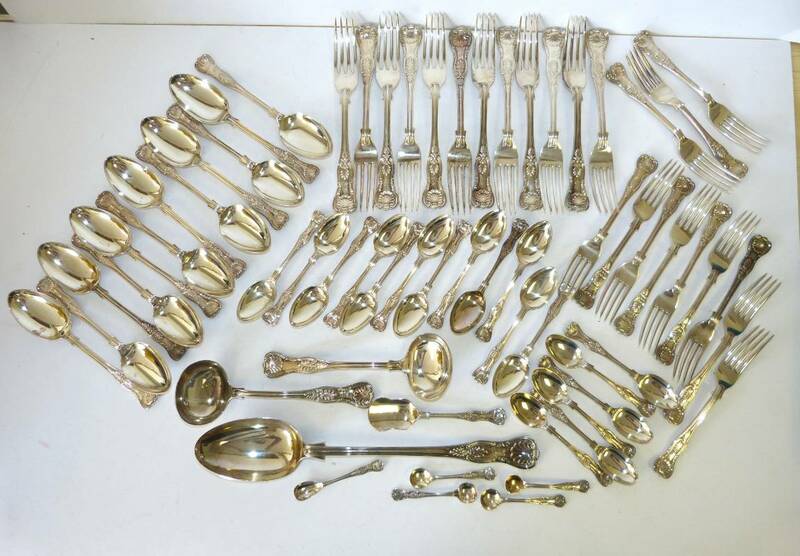 Also available is lot 419, and Edward VII silver King`s pattern flatware service from Sheffield 1901/02. Have a look also at lot 463 a silver, Harlequin tea and coffee service with ivory handles and finials. The teapot and coffeepot are from London maker Alexander Crichton and date from 1905 and 1909 respectively. The Birmingham-made water jug is from 1930 and has a maker`s mark of "WD". It sold for how much? !